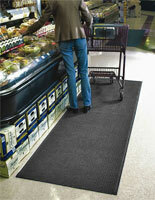 These commercial mats feature a unique ridged design that traps dirt and water. 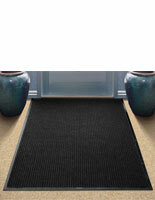 Doormats, entry rugs, and other carpeting are often flat, leaving water and dirt at shoe level, to be tracked about a room. 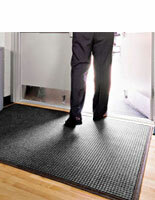 Additionally, the full rubber backing will not curl or crack, and keeps water within the commercial mats, rather than leaking out onto your floor. 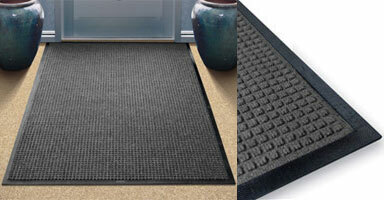 These floor rugs are the ideal solution for your business or commercial property!